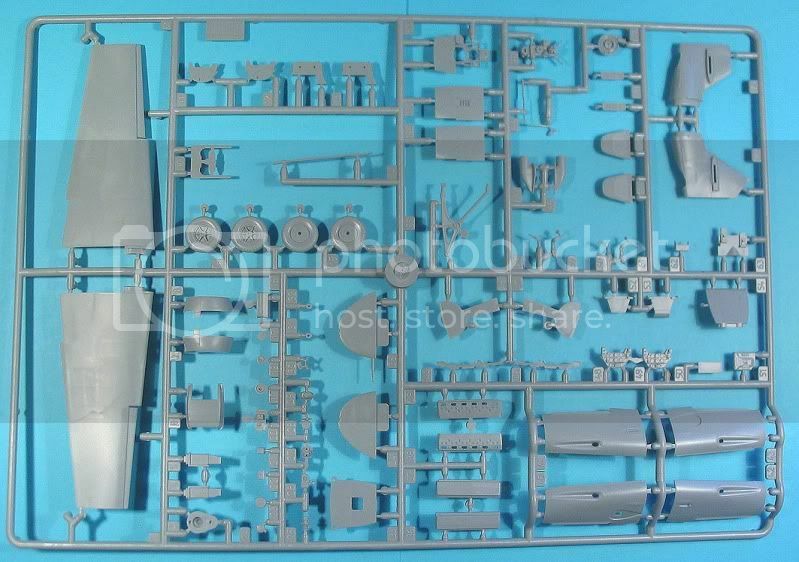 Zvezda have updated their website with some infos about their anticipated 1:48 scale Bf109 F kit. Judging from the CAD drawings it seems as if we can expect the same level of detail as the La-5 serie of kits from the same manufacturer. Judging from the CAD drawings it seems as if we can expect the same level of detail as the La-5 serie of kits from the same manufacturer. Could you please expand on that comment for a poor ignorant irregular aircraft modeller like me? Well, it looks really detailed and I like some of the features, but the super-modular approach is something I am worried about. 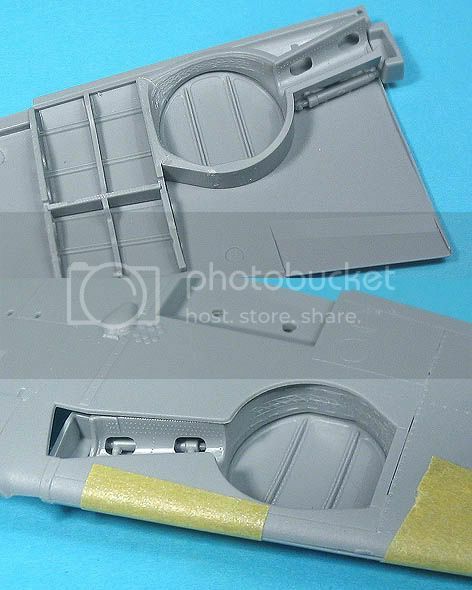 Sergey wrote on HS that this is the best 48 scale Bf 109 F to date and he is normally not very forgiving ... so I think we can expect something here .. hope it goes together well. P.S. hope this "BF-109 F2" is not a sign on how accurate this Bf 109 F-2 is .. Check out the Reviews for their La-5 and La-5FN - Zvezda have really piled masses of detail into these great low-cost kits. 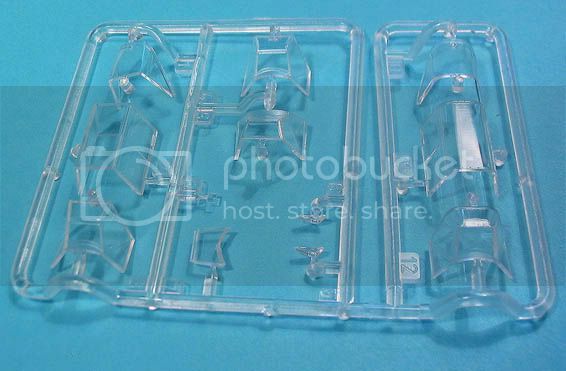 This looks like to be a really great kit and one I will be ordering . If it is better, more accurate and cheaper than the others, it's fine for me! 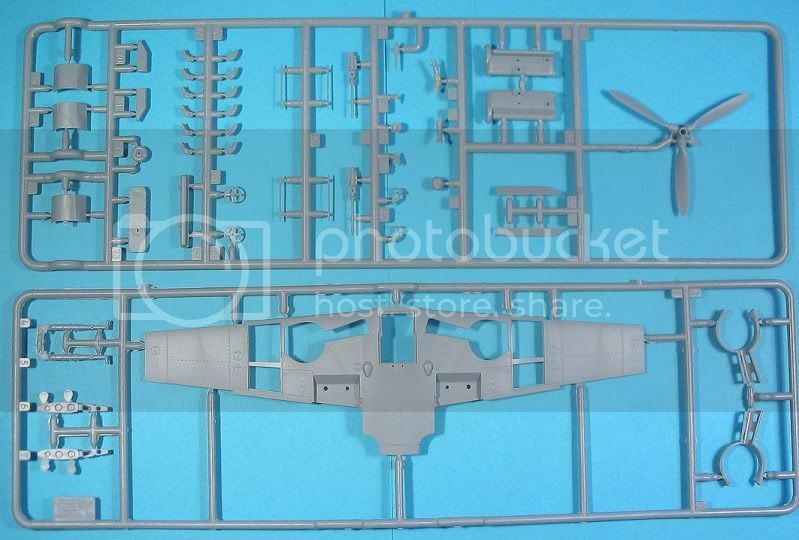 Tamiya did "another" Spitfire and for some it is already the kit of the century. Well it's on sale in Moscow. Today I've bought couple (about $13 each). I'm impressed, no, I'm VERY IMPRESSED. One of the best kits I've ever held in my hands (and as Steffen has told, I'm usually rather avaricious in compliments). I'm going to make some test fit in a couple of days and will post the results, but I'm not expecting any troubles at least if it fits like their La-5/5FN. Wow! That is praise indeed! I'm really looking forward to seeing your full assessment. As I've promised, some pictures. The fit is perfect so far. 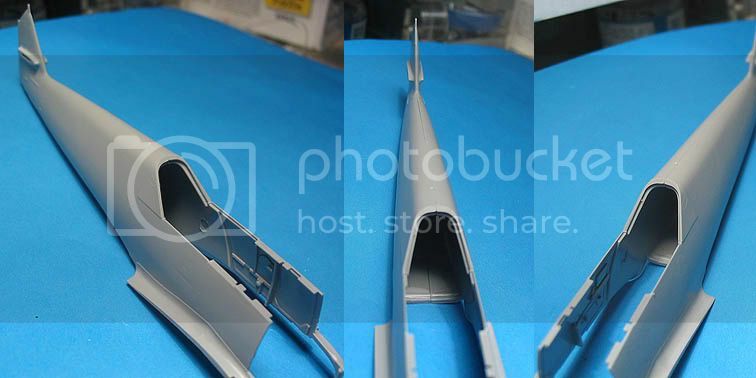 I am not confident, that I managed to show the shape of a fuselage in photos (plastic has a satin finish - not rough at all - surface and it is very difficult to catch the shape on a photo). This kit was made under original blueprints and measurements of the survived planes so I strongly doubt that there is any mistakes in shape. 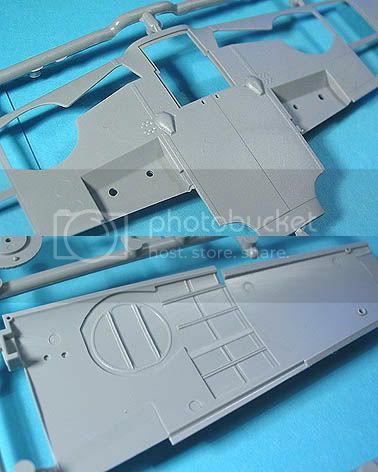 Mansur Mustafin possesses one of the biggest in the world archive on the Bf-109 and he has given all materials to Zvezda and personally consulted them at all stages of making the moulds. Thanks for the great pics Sergey. It looks very exciting. 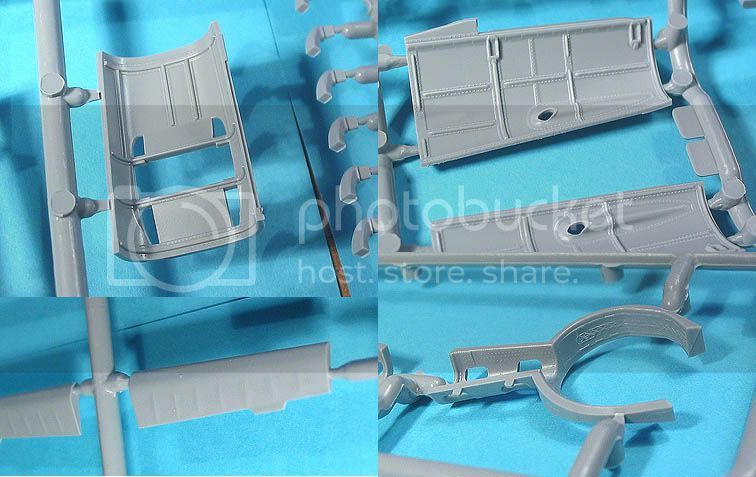 A couple of sink marks and maybe the odd panel line to clean up, but some really nice details and what look to be impressively thin cockpit walls. I can't wait to get my grubby hands on one! I want one , I want one ! Very nice detailing to the surfaces and the inside of the cowls is a nice touch . Thanks for sharing the shots . 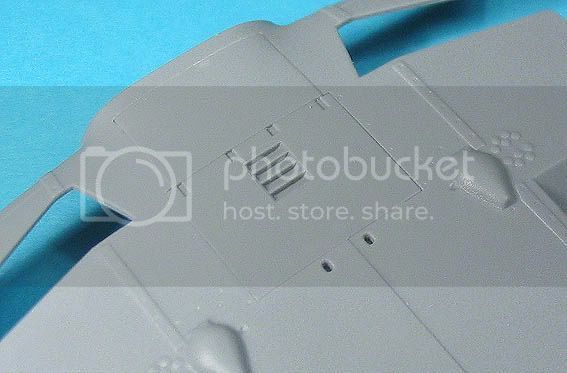 What is the detailing in the cockpit like ? So is this kit readily available to the market yet? And if so, where can I get one? all in all this looks really nice. The effort is definitely better than ICM and Hasegawa (speaking about how it resembles the real thing). 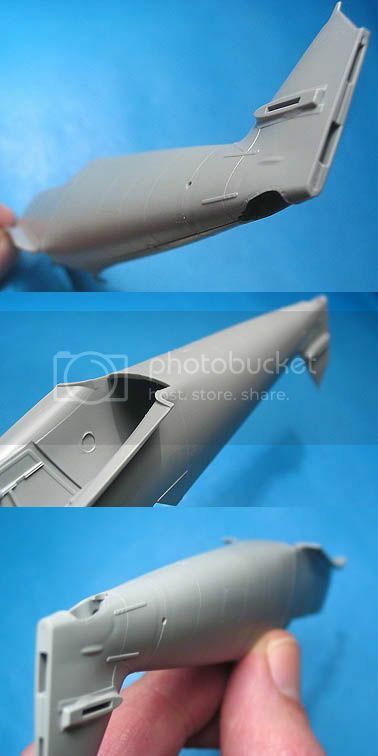 I am not totally convinced by the lower fuselage transition, but I will wait until I get the model. As you stated this is really difficult to photograph and it is better to check this when you have the model in hand. Upper fuselage looks good. As for the resources: Most problems nowadays stem from the exclusive use of computers and converting 2-dimensional drawings into 3D models. Many companies fail here because nobody builds a model before it goes into production. Else I fully agreee with Rowan. Thanks again for taking the time to make such an extensive photo coverage! P.S. I have your LaGG-3 cockpit reviewed a few weeks ago on the IPMS D site and will translate it soon so there's only the Il-2 spinners left ... Sorry for the long delay ! I know what you mean about the lower fuselage transition - as you say, it's something to judge better when you can see the actual parts. I also hope there is a round wheel-well planned - Squadron's "In Action" actually states "... all F-2 aircraft had the round well, as did late the late production F-1 aircraft." I don't know how true that is? I've talked to Mansur, and he has said that F-4 will have a new wing with round wheel wells and with 3 panel lines on the top wing surface. Bf 109F-0, F-1 made by WNF (actually F-1 were made only there), Bf 109F-2 made by WNF and Erla have had "square" wells. All F-4 have had round wells. Many thanks for the clarification. Do you know the reason for the separate wing panels and internal structure? Are Zvezda maybe planning Galland's cannon-armed aircraft? 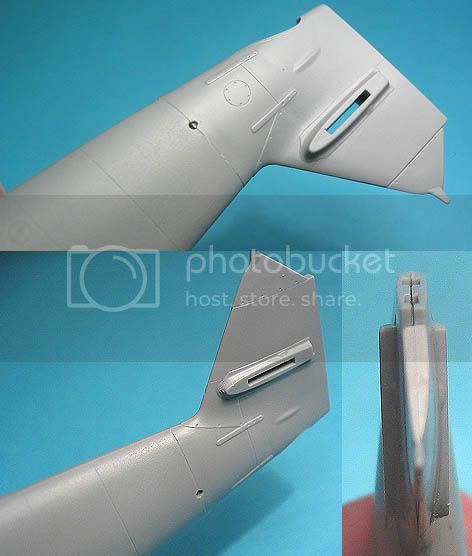 F: Mobile canopy front-to-wingtop at 90°: 26 inches: 660.4 mm. Good riddance! A real Me-109... Finally! Looks great. 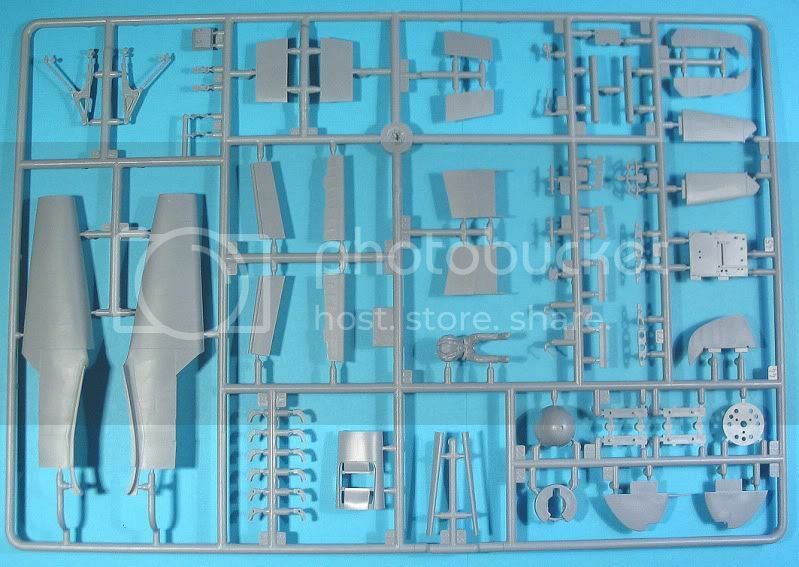 I have some Hasegawa and Airfix ausf. Fs in my stash and although they are reasonable, some new blood would be appreciated. Looks like the Zvezda kit has very nice details.